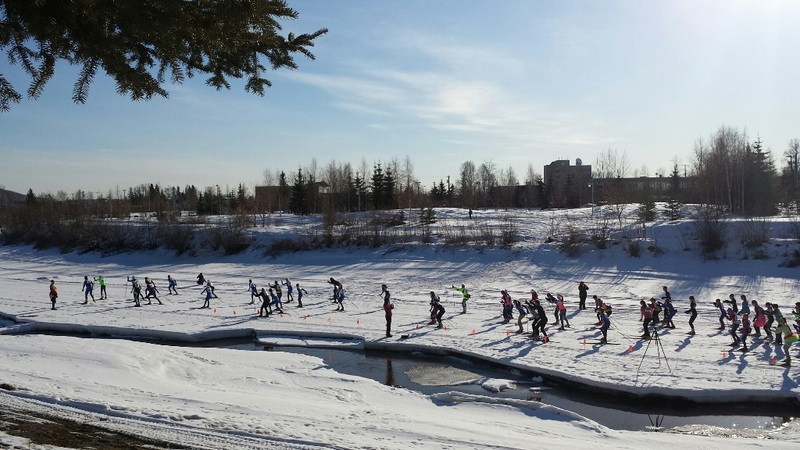 50 and 20 km freestyle events starting and ending on the Chena River. More information will be provided in the fall. Thanks to all the skiers and volunteers who made the 32nd Denali State Bank Sonot Kkaazoot a huge success. Banner photo courtesy of Retrospection Image.